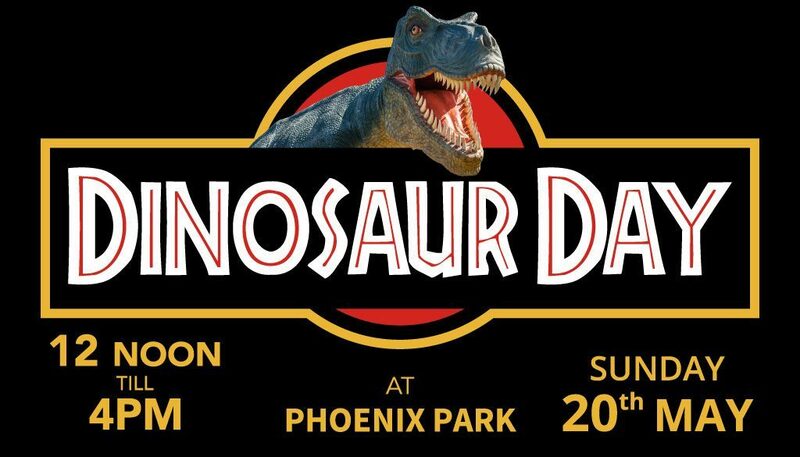 Yes, Dinosaurs are returning to Phoenix Park in Thurnscoe on Sunday 20th May, 12-4pm! Join us to see a huge roaming T-Rex, meet some baby dinosaurs with their handlers and take part in some awesome activities. Attractions include a new dinosaur trail, ferocious face painting, a ‘Jurassic’ climbing wall and a range of dinosaur craft activities for everyone to enjoy. 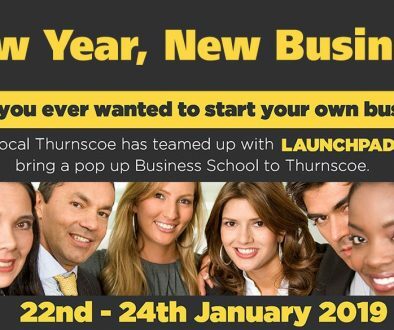 FREE entry, Food & Craft Stalls available on site.